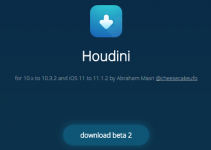 With an iOS 11.3.1 jailbreak looming up on the horizon, preparing your device beforehand will surely pay dividends down the road. 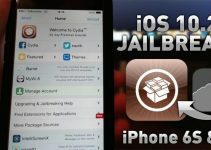 Here are three tips for all jailbreak users who want an iOS 11.3.1 jailbreak. Upgrading or downgrading to iOS 11.3.1 should be your number one priority right now. Staying on the right version is essential if you want a jailbreak. Although Ian Beer’s exploit will likely work on iOS 11.3 and below versions, the hacker didn’t mention the full compatibility range anywhere. Therefore, it makes sense to stay on iOS 11.3.1 firmware, at least for the time being. If you updated to iOS 11.3.1 via OTA, fire up iTunes and upgrade (shift + Update) using the IPSW firmware file while there’s still time. Apple will probably stop signing iOS 11.3.1 come June 4. If you already have a jailbreak, you must restore (shift + Restore), not upgrade, using iTunes. Updating your iPhone or iPad may cause issues in the future. I have never experienced any problems with updating but it’s always good to stay on the safe side. 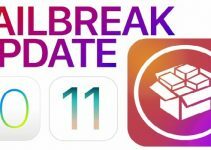 SHSH Blobs are still relevant and will allow you to upgrade to iOS 11.3.1 once a jailbreak drops in the future. Check this tutorial out if you don’t know how to save blobs. With that being said, SHSH Blobs are essentially useless for iPhone X users. Even if you use FutureRestore somewhere down the line, your Face ID will break and it will stop working. If you happen to own an iPhone X, you can upgrade to iOS 11.3.1 right now or stay on iOS 11.1.2 or below and use Electra jailbreak. Now that a jailbreak is just around the corner, staying at the cutting edge of the latest developments is imperative. You can follow us on Twitter here for round-the-clock news and updates. 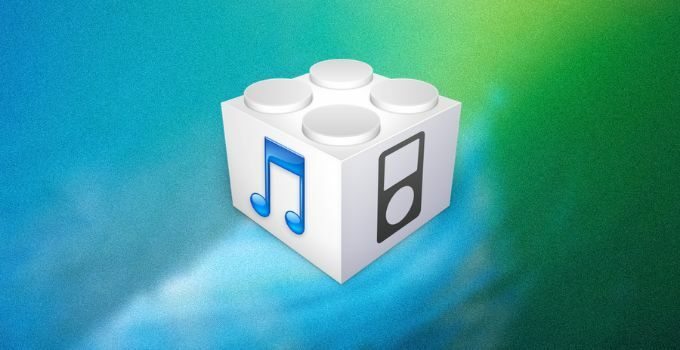 We keep our account updated with the latest iOS and jailbreak news, tips, and updates. I hope this clears things up. If you are still unsure about the current state of affairs, just drop a comment below. For more jailbreak tutorials, give us a like on Twitter and Facebook. iOS 10.3.3 vs iOS 11.1.2 – To update or not to update? Yes, you can download the tvOS beta profile to block all updates. I tried to Restore from 11.0 to 11.3.1, but my iPhone 8 Plus is Stuck in Recovery mode (itunes Icon), i tried Mac and windows, but still no luck, kindly help me to get out of it…. I’m running iOS 10.1.1 on a Jailbroken iPhone 7 Plus, and would gladly upgrade, IF the jailbreak proves, over time, to be stable. Can I just keep my SHSH blobs and use FutureRestore when the jailbreak drops and is tested? Hello, Richard. It’s best to stay on iOS 11.1.2 for now and let other users confirm the reliability of iOS 11.3.1. I believe this bug was fixed in iOS 11.3.1 but I’m not sure. Because I’m on iOS 10.1.1, will it be possible to use FutureRestore to go to iOS 11.3.1, or do I have to be on iOS 11? No, you will be able to update from iOS 10.1.1 firmware just fine. Welcome :). Shift upgrade or shift restore? If you are not jailbroken, just update. No im not unfortunately anymore, im on 11.2.1 and want to go to 11.3.1 to be sure i can JB again!!!! Using iTunes. Download the IPSW from ipsw.me and shift+restore. A fresh restore will remove all files so don’t worry about that. Thank you, i did that, all good now. So, is somewhere a list of compatible devices? I can’t even update I don’t have a computer with internet for 1 week any workarounds? Unfortunately, there’s no to restore without a PC to this version. It’s not backward compatible as far as I know. Should i upgrade to ios 11.3.1 on my iphone or stay on 11.0.3? Stay where you are and save SHSH.